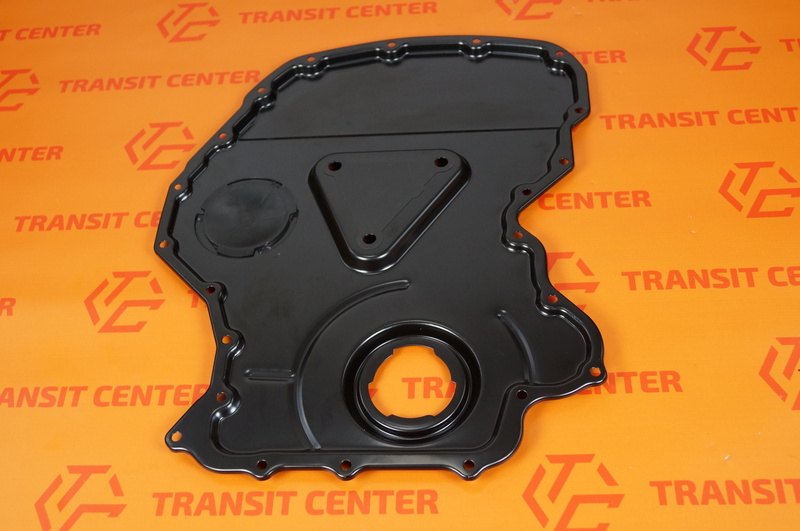 Engine front cover Ford Transit 2.0 2000-2006. 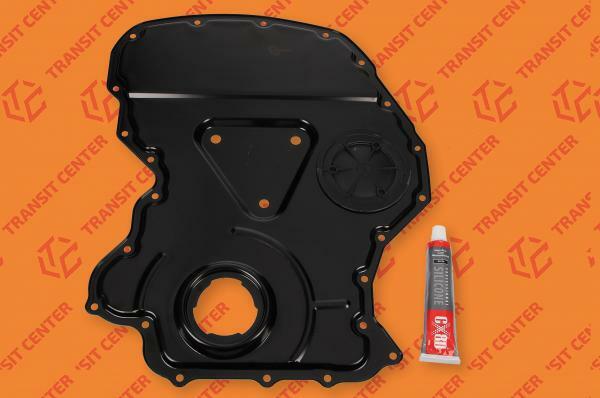 Cover the timing Ford Transit fits cars with front-wheel drive model MK6, on the application of motors 2.0 Diesel. Valve Cover is a very important part of the engine. 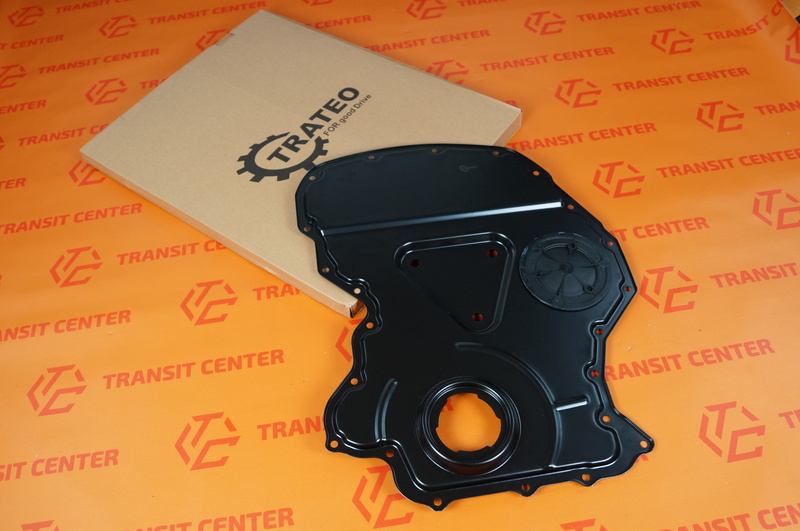 It is responsible for proper sealing cover and the timing chain that operates in oil.